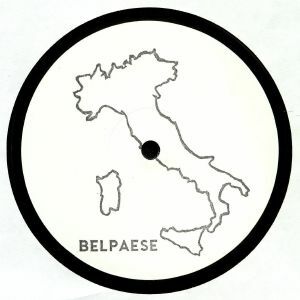 BELPAESE BELP 001 vinyl at Juno Records. Belpaese Edits is a new Balearic and cosmic-minded rework series shrouded in mystery. We know it is Italian in origin (the label makes that clear), but very little else. In many ways, it doesn't matter; whoever is behind it, this debut EP is excellent. It opens with the chant-along, carnival-ready jazz-funk/South American style disco fusion of "Sentimento", before charging off on a more low-slung and driving direction via "Ancora Piaccio", a tasty revision of a lesser-known disco-era Italian record. 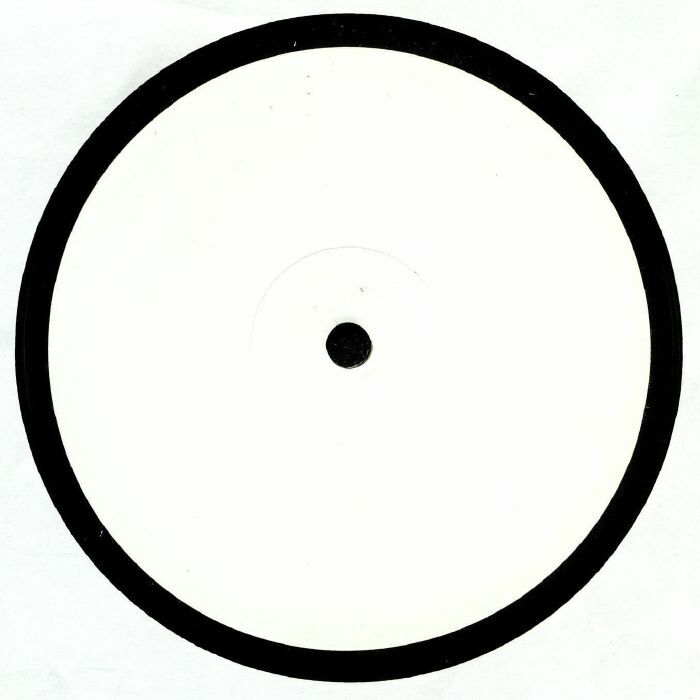 Over on side B, "Di Chi Sei" sounds like it was made by Italy's answer to Sade (and, yes, it made us want to walk barefoot down a beach arm in arm with a loved one), while "Para Para" is a chugging, reggae-influenced chunk of slo-mo Italian disco-exotica.